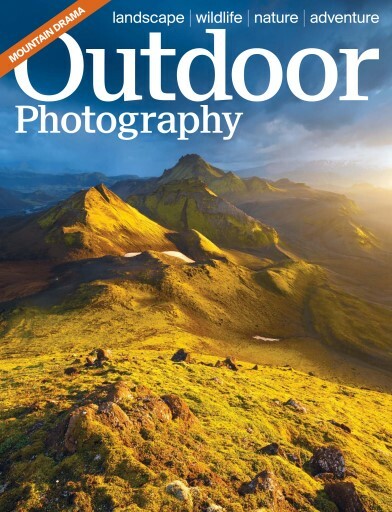 In this month’s OP leading aerial photographer Yann Arthus-Bertrand reveals why he sees himself as an environmental activist; David Noton explains the power of the print; top wilderness photographer Alex Nail on how to capture dramatic images in mountain environments; and we delve into Hans Strand’s new book Iceland – Above and Below. 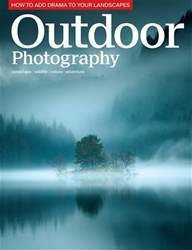 •	Top travel and commercial photographer Ian Schemper chats to Nick Smith while Pete Bridgwood gets creative with a compact camera in Lofoten, Norway. •	Daniel Hannabuss shares what went wrong on a trip to Cappadocia, Turkey, and David Clapp on how to master focus staking. 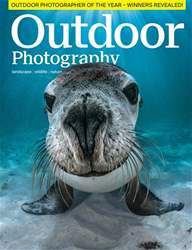 •	Laurie Campbell reveals the benefits of a fish-eye lens when documenting wildlife and Richard Shucksmith braves the open ocean to photograph diving gannets. 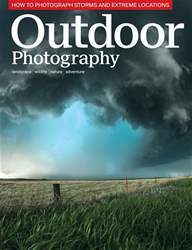 •	While Andy Luck tests Panasonic’s Lumix GHX, Judy Armstrong reviews four lightweight 3-layer waterproof jackets. •	Plus 10 UK viewpoints to shoot this month, the latest news, reviews and our favourite readers’ images!